Nintendo has revealed that The Legend of Zelda: Breath of the Wild will receive two sets of downloadable content over the course of 2017. To score them both, gamers will want to pick up the associated season pass. 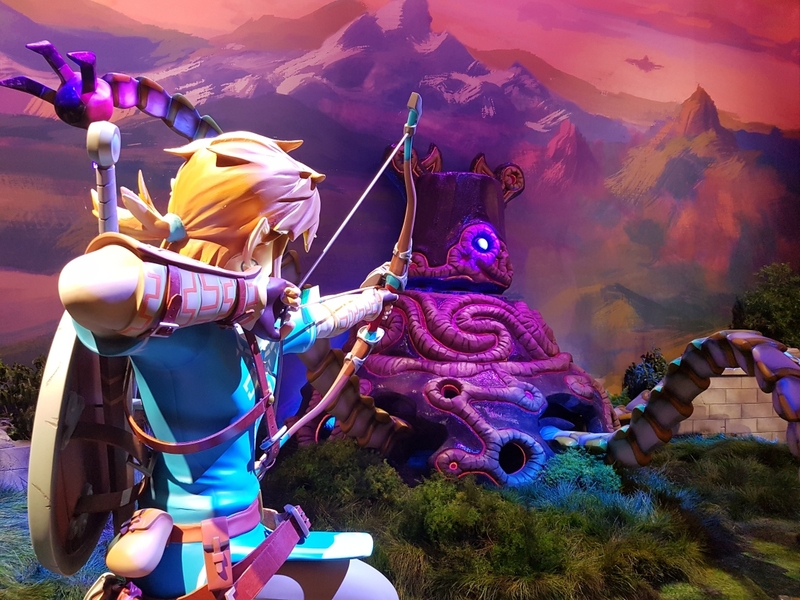 Nintendo says the first content pack will arrive this summer and include a new Cave of Trials challenge, a new hard mode and a new feature for the in-game map. The second pack, tentatively slated to arrive sometime during the holiday season, will add a new dungeon and a new original story. The Expansion Pass will be offered for both the Switch and Wii U versions of the game. Unfortunately, it’s an all or nothing proposition as the content packs can’t be purchased individually, Nintendo confirmed. The Legend of Zelda: Breath of the Wild arrives worldwide on March 3, 2017. It’ll be a launch title for the Nintendo Switch system and the last game that Nintendo is making for the Wii U.